Home » Mr_G » Pictures » Super Mario VS Eggman COLOUR! it's way past my bedtime! Views 3563 Reference my noggin. stop asking. 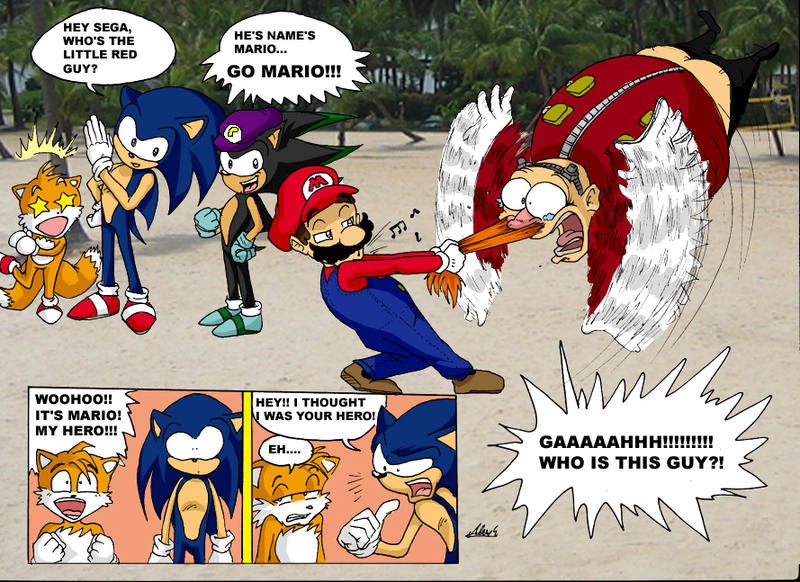 Serves you Right Eggman! HA! Oh My god funny! Hehehe thats inspiring me to continue with writing the Mario and Sonic Crossover fanfic I started but then trashed long ago. Very hilarious! Faving you and the pic!